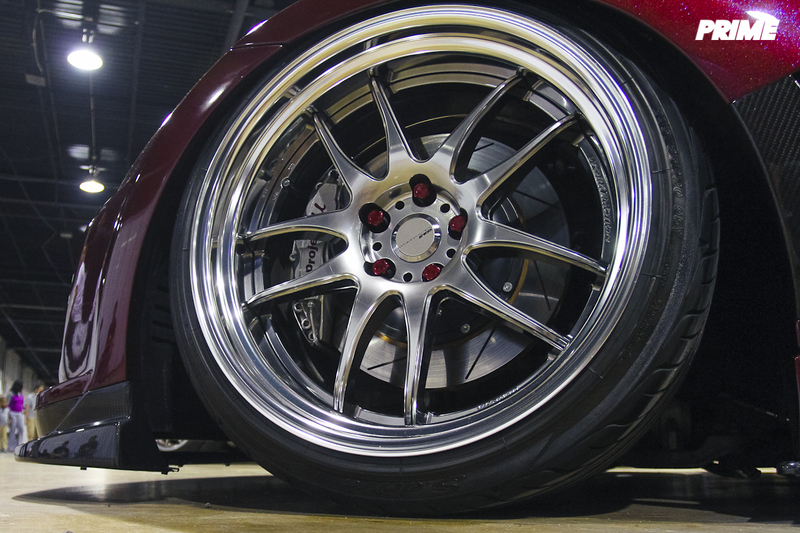 “Are you going to Chicago for Wekfest?” That was the question of the winter in the East Coast car community once the return of Wekfest to Chicago was announced. For us, after our long brutal winter, we knew this would be the time for us to escape from hibernation and head out on the 12+ hour drive to the Midwest. 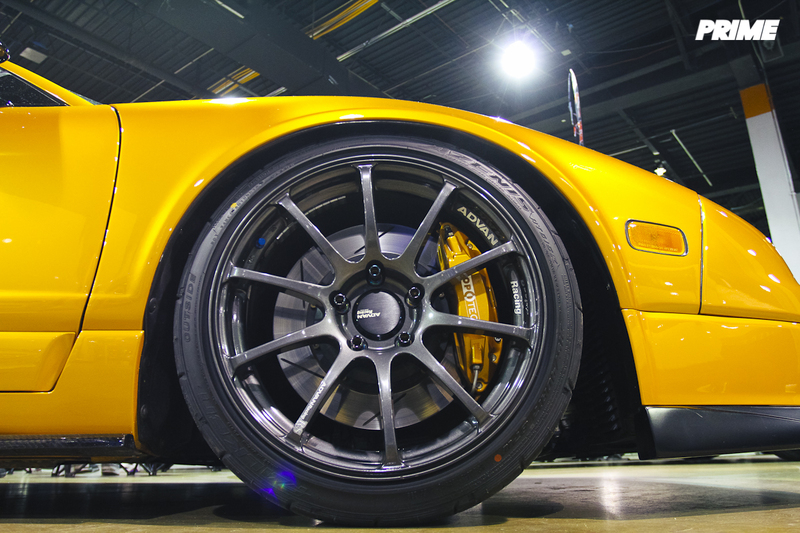 Wekfest has been and continues to be one of the best car show tours in my opinion. Always well organized, quality selections, perfect duration and fair judging. 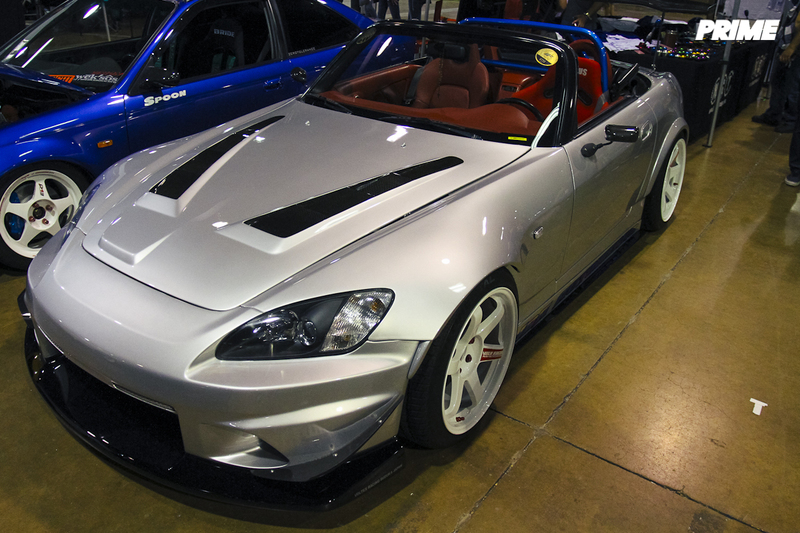 I’ve personally been going to shows for around a decade and can honestly say Wekfest is a must attend event for those of us who follow this culture. Being in Chicago made it all the more better. Over the years, we’ve met some amazing people and have seen incredible builds from that region. 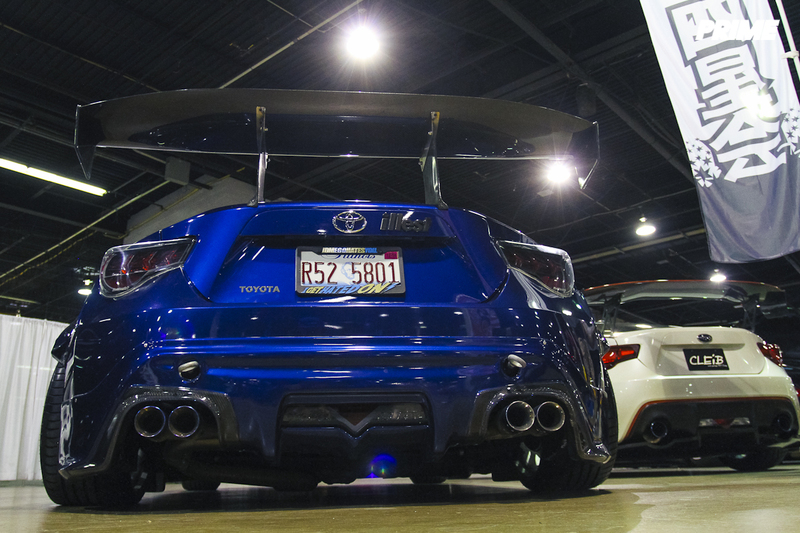 As many enthusiasts spent the winter rebuilding or adding some new parts to their cars, once Wekfest Chicago came into play, it instantly became the perfect time and place to debut the off season projects. 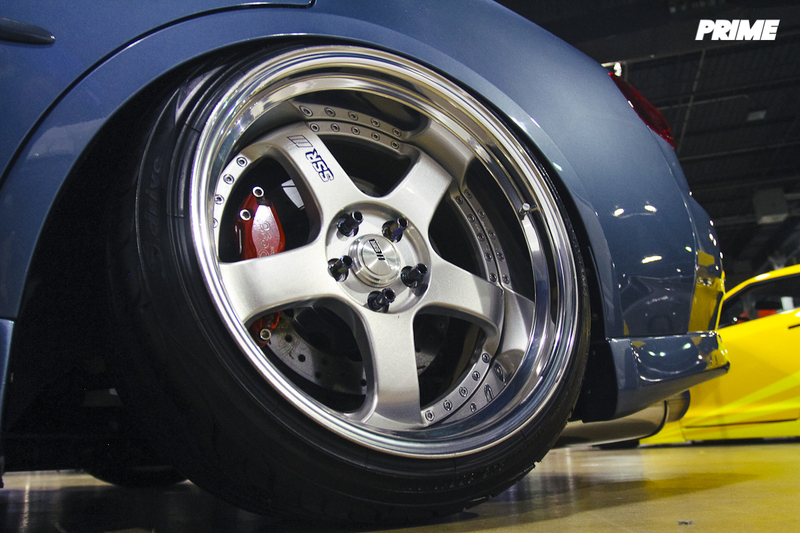 For us, after some good times at FIZZ and Touge Factory, we were eager to attend the big show. Here are some of my favorites I came across throughout the day. 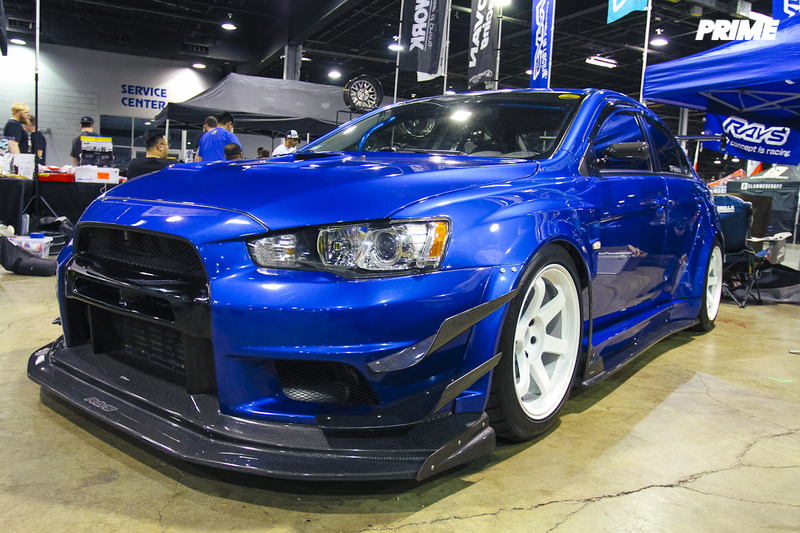 I’ve loved Mike’s Evo X since I first saw shots of it wearing the Varis Widebody. The new TE’s set it off perfectly. I was really into this STi for his choice part selections. Subtle style yet very well executed. Love the Mature aero. 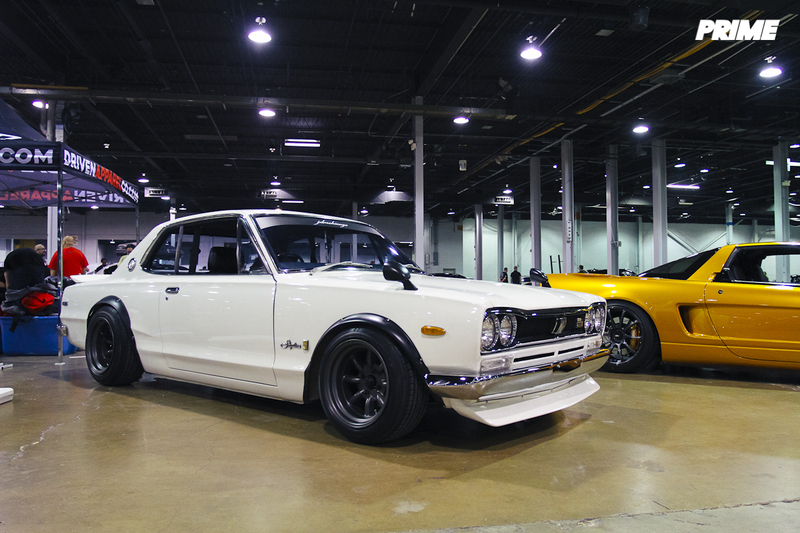 It’s not a Chicago car show if JDM Chicago isn’t in attendance. Ginash has great taste. Classic Hako. 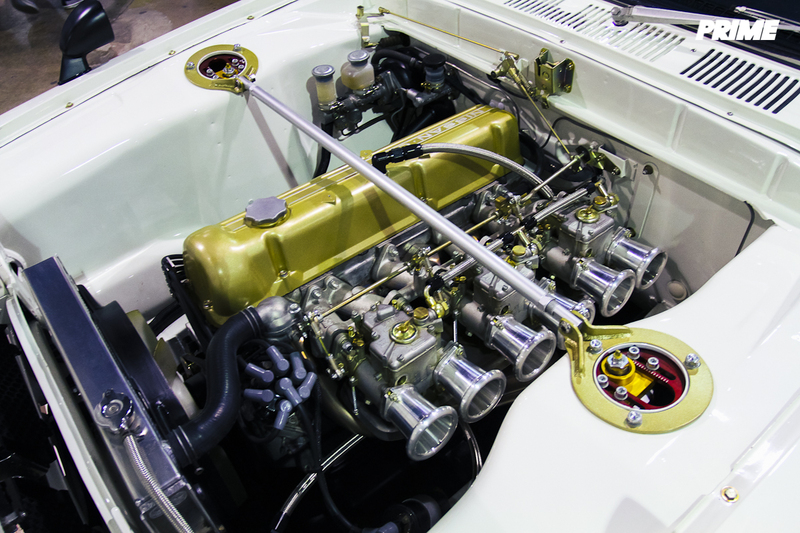 A timeless vintage cars that anyone can appreciate. I’ve shown non-car people shots of this and they instantly fall in love. Can’t blame them. 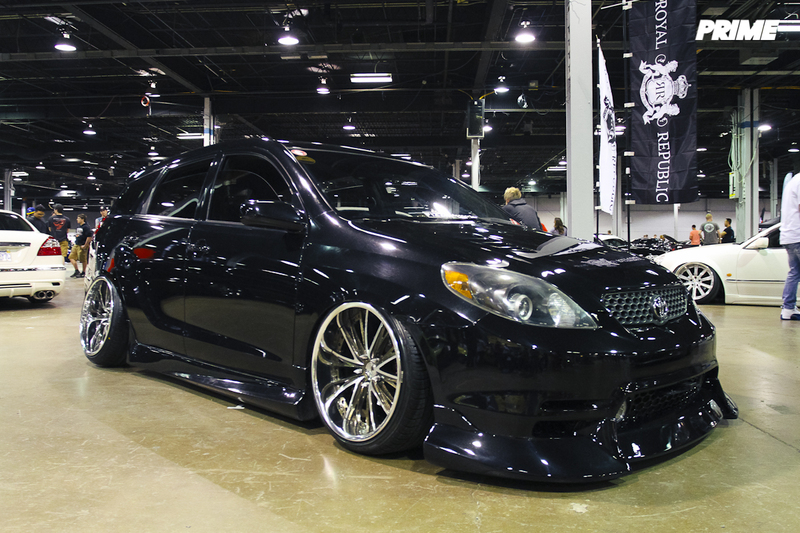 Could you imagine cruising in this? 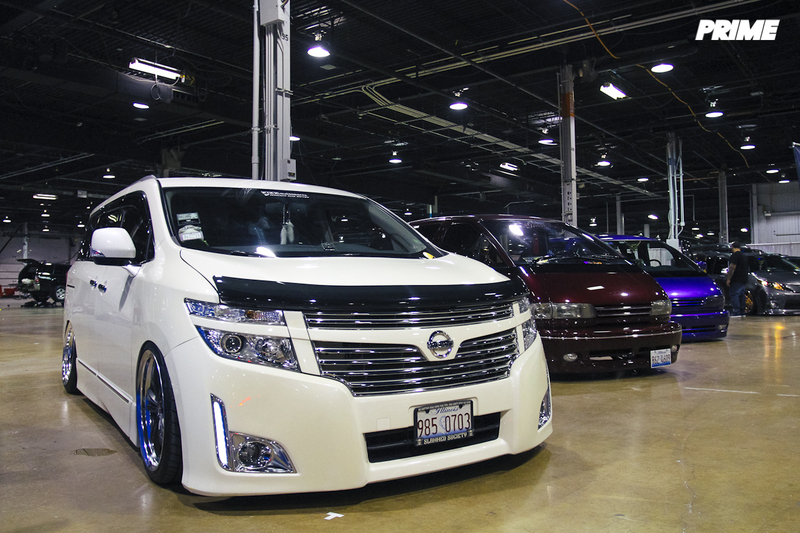 It’s not so much a secret that I’m slightly crazy for JDM VIP Van culture. Thankfully, this show had no shortage of this style! Morris’ Previa looking as good as ever with the Super Advan wheels. Classic. 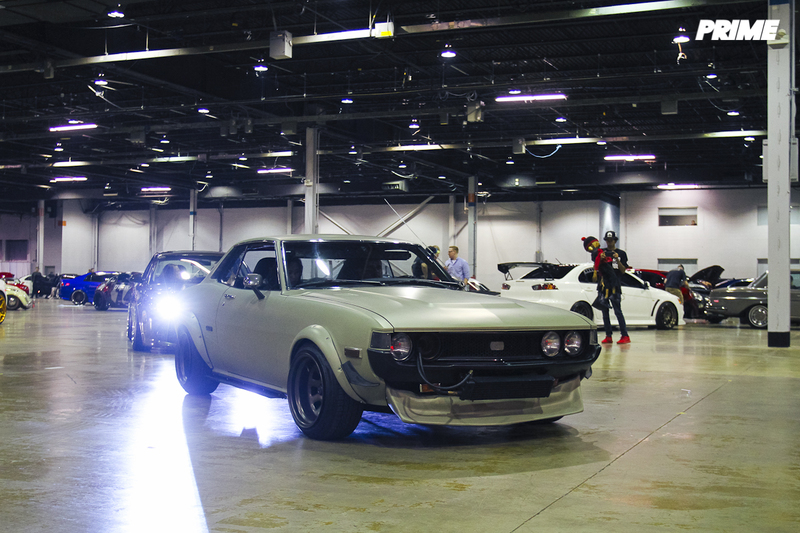 Gene’s Z is nothing short of epic. I loved it when it was black and love it even more now. I spent some time near the 4 Star Society crew of which he is a part of. Can’t wait for the day we’ll see Christine’s Z back on the road again as well. Would love to see the new version of this iconic photo soon! Miguel also rocking a fresh set of TE’s. 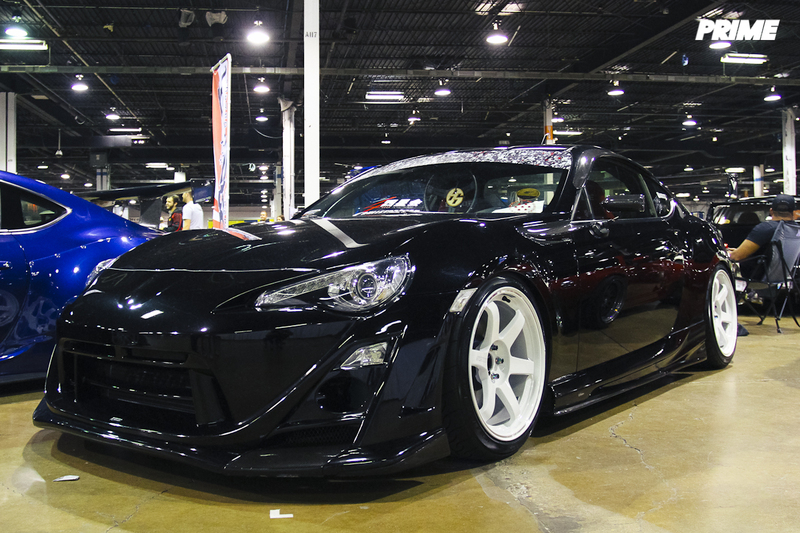 This is how I would do a FR-S.
Allen’s FR-S has such a presence. Love the aggressive look. New GT-Wing gets ultra JDM time attack points. I’ve been a fan of the GC8 body ever since acquiring the 22B in Tokyo Extreme Racer on my Dreamcast. With that being said, it was love at first sight when I saw Mike’s Impreza. The admiration continues every time I see it. I’m also a fan of RG’s so this set up is perfect for me. 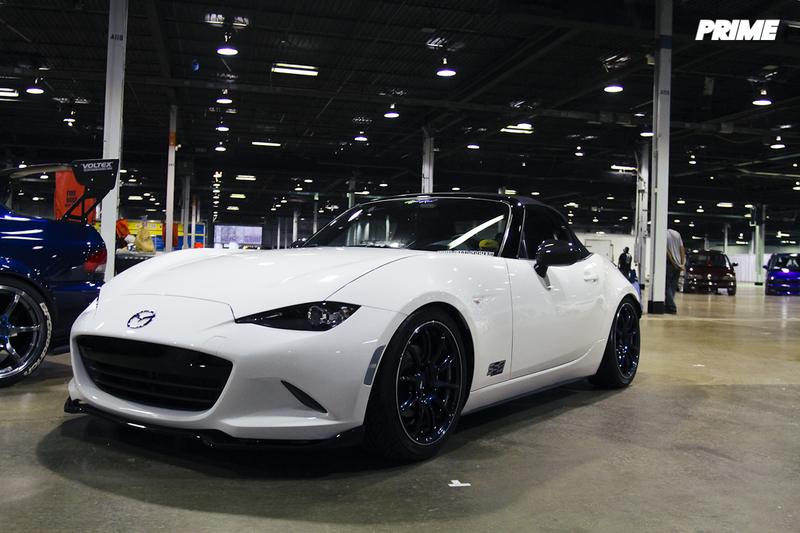 Ray has some great plans for his MX5. 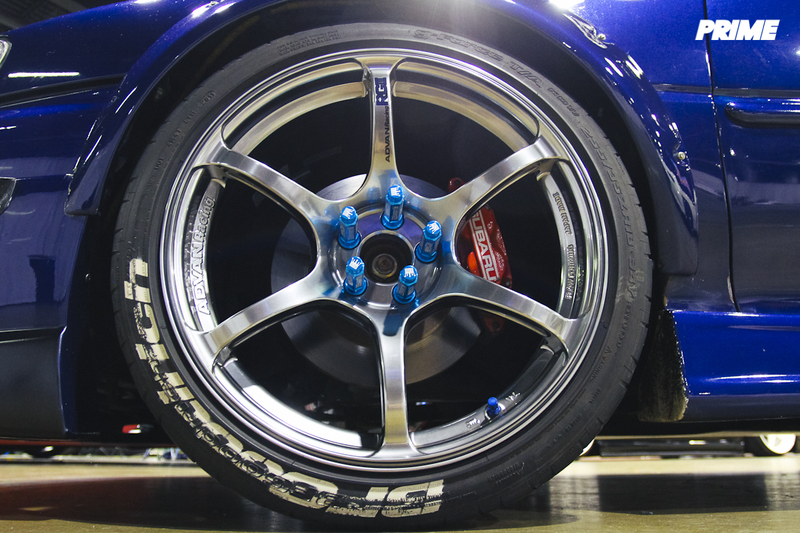 We saw some amazing options for this platform while at the Tokyo Auto Salon this year. It’s already looking great but stay tuned for the next stage. Trixie! I haven’t seen Pat’s Matrix in years! It was great to see that she remains in pristine condition. If this is any indication, we can expect some amazing results from his upcoming LS project.